THE Federal seat of Swan looms as a key battleground and could prove the difference between Scott Morrison retaining power and Bill Shorten seizing it. 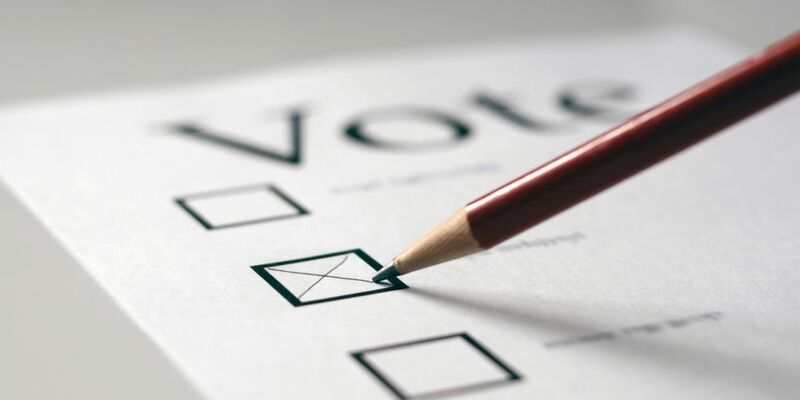 When residents head to the polls on May 18, Swan (which covers the cities of South Perth, Belmont, part of Canning and the Town of Victoria Park) is anticipated to be a close-fought affair. Steve Irons, who has held the seat for the Liberals since 2007 and triumphed at the 2016 election despite a 3.75 swing against him, is expected to face stiff opposition from Labor candidate Hannah Beazley. Ms Beazley is aiming to following in the footsteps of her father, former deputy prime minister Kim Beazley, and grandfather, former Federal education minister Kim Beazley Sr. The City of Canning’s funding wish list includes a range of projects, such as a tunnel next to Westfield Carousel on the Albany Highway, duplicating Shelley Bridge and a trackless tram link between Curtin University and Cannington. 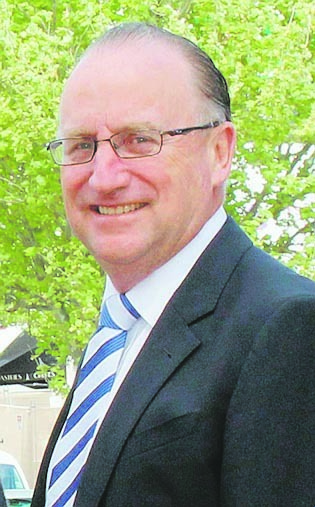 Incumbent Member for Swan Steve Irons. Also on the list is the Queens Park Regional Open Space, which would serve as a home for Football West’s proposed State Football Centre, a project that has drawn support from Mr Irons and Ms Beazley. Ms Beazley has promised $10 million in funding if Labor is victorious at the election, while Mr Irons has pledged his support for the project in the form of an online petition. “There is an opportunity for the State Football Centre to become part of a major community-focused development and I’m fighting for this investment on behalf of the community, the City of Canning and Football West,” Mr Irons said. 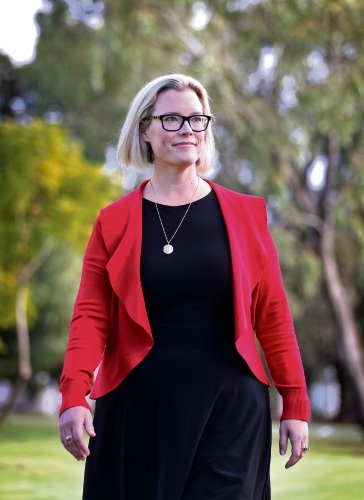 The Liberal candidate made significant funding announcements even before the official campaign period, the biggest of which was $207 million to remove three rail crossings on the Armadale line. Ms Beazley immediately confirmed Labor would match that commitment if it won government. Labor candidate for Swan Hannah Beazley. Photo: David Baylis. The City of South Perth is advocating for support for a new recreation and aquatic facility, an upgrade of Mends Street jetty, a new South Perth train station, the Old Mill restored as a museum, a black swan habitat created along the foreshore and a smart technology precinct developed in and around the foreshore. City of Belmont chief executive John Christie identified the redevelopment of Wilson Park, streetscape improvements for Epsom Avenue activity centre, upgrades to the Belvidere activity centre, an overhaul of Belmont Oasis Leisure Centre, and the Tonkin Highway and Great Eastern Highway bypass works as infrastructure projects that would benefit from funds.